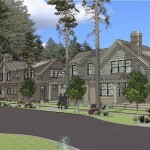 Over a year ago, the Bungalows at Northwest Crossing was a mere idea with some plans sketched out. 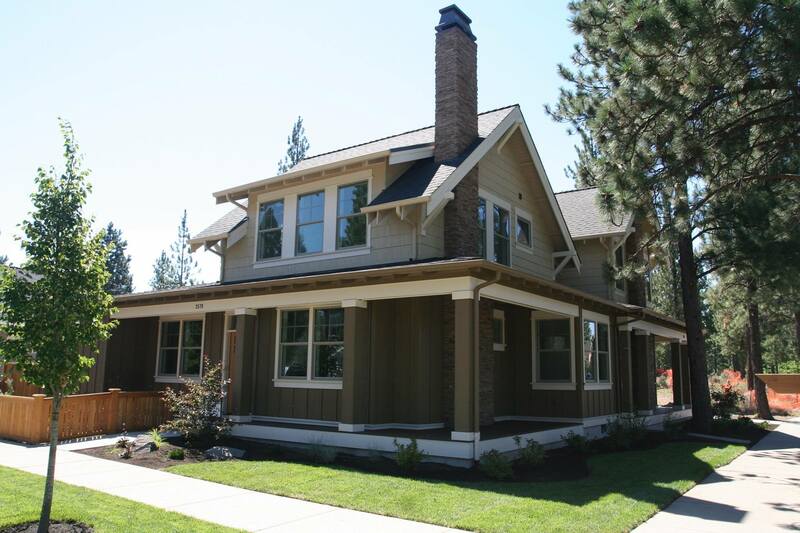 Today, we are putting the finishing touches on Phase I of the project, and we are excited to announce that this community will be featured at the 2015 Tour of Homes. 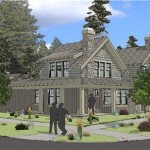 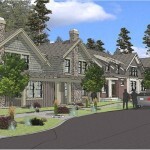 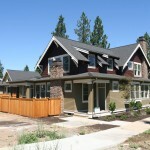 The Bungalows at Northwest Crossing is a 24-unit condominium project in the desirable Northwest Crossing neighborhood of Bend. 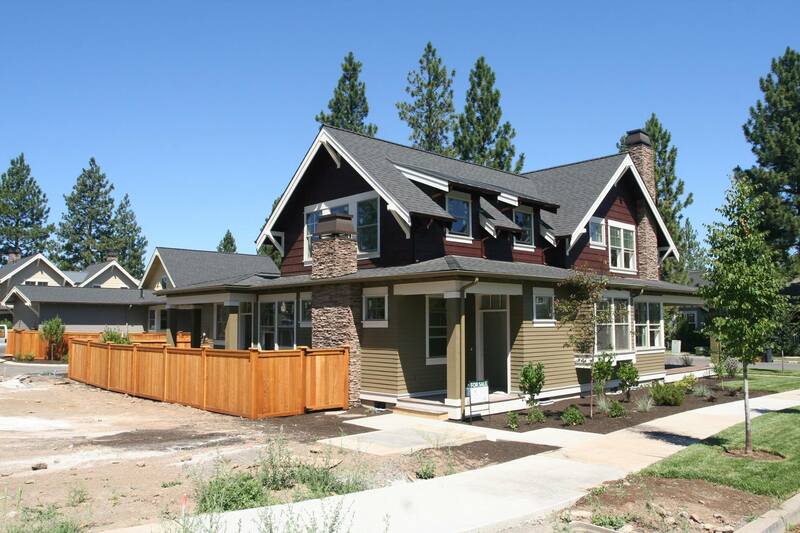 Each of the two-to-three bedroom condominiums feature contemporary craftsman architecture designed by Muddy River Designs and built by Greg Welch Construction. 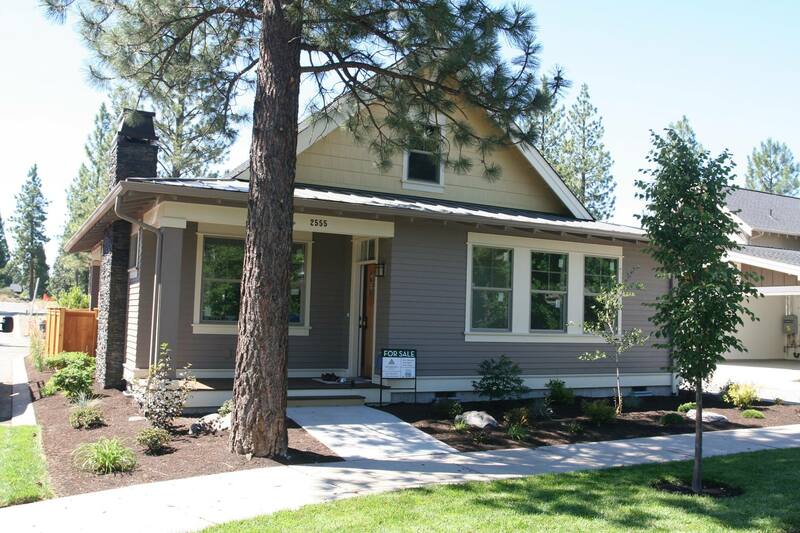 These smaller, lower-maintenance bungalows with great walk-ability scores are the perfect blend of convenience and luxury. 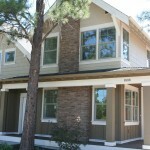 Many of the bungalows feature floor plans of 1,100 – 2,000 square feet and include features such as a main level master suite, den/office, and private courtyard. 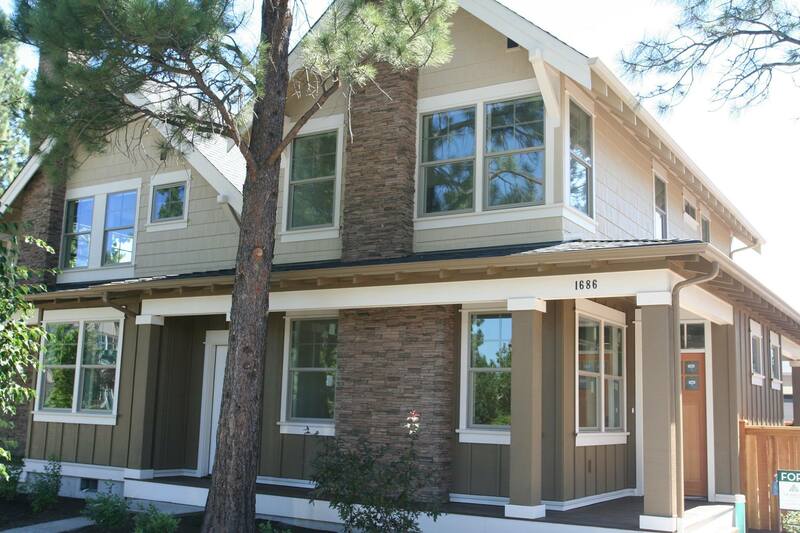 The condos are constructed with 8” exterior walls, vaulted ceilings and second floor skylights with designer finishes throughout. 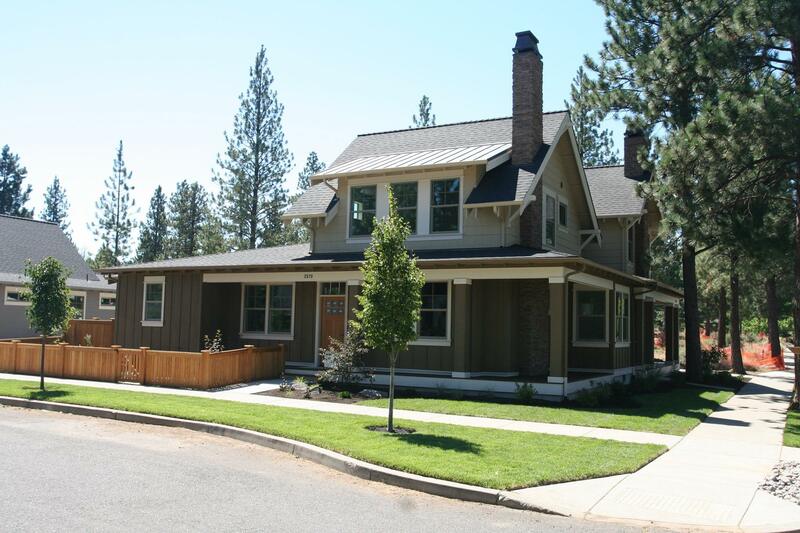 As with any Greg Welch Construction home, you will find beautiful details throughout, such as custom cabinetry, Moen & Kohler plumbing fixtures, Murray-Feiss lighting and stainless Jenn-Air appliances. 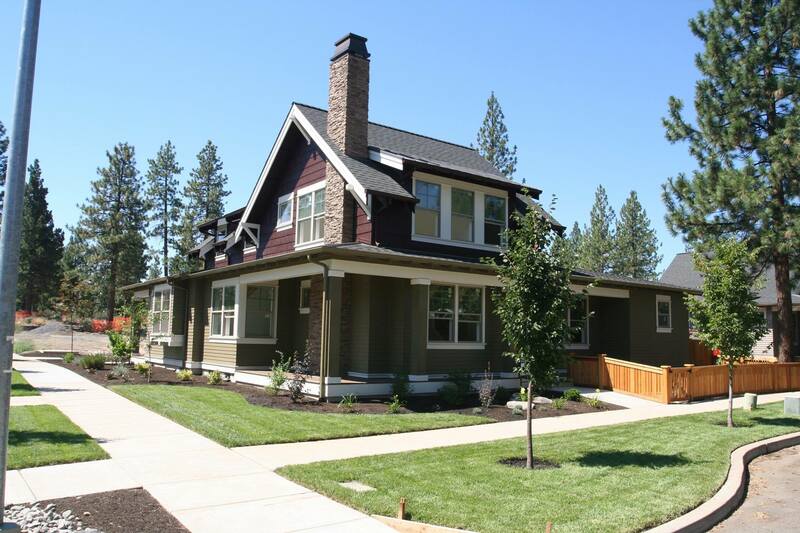 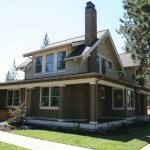 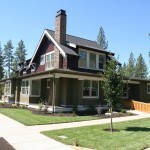 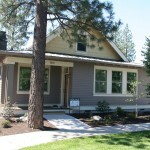 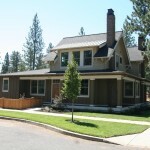 Come see this beautiful and unique neighborhood at the Central Oregon Builder’s Association Tour of Homes July 17 – 19th, and July 24th – 26th. 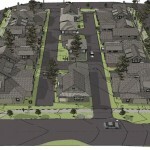 You can also follow the progress of this community at The Bungalows at Northwest Crossing Facebook Page.